Fantastic view suite at Concord Pacific's Park West. Rarely available floorplan, corner/end unit with west, north & east exposures & views! 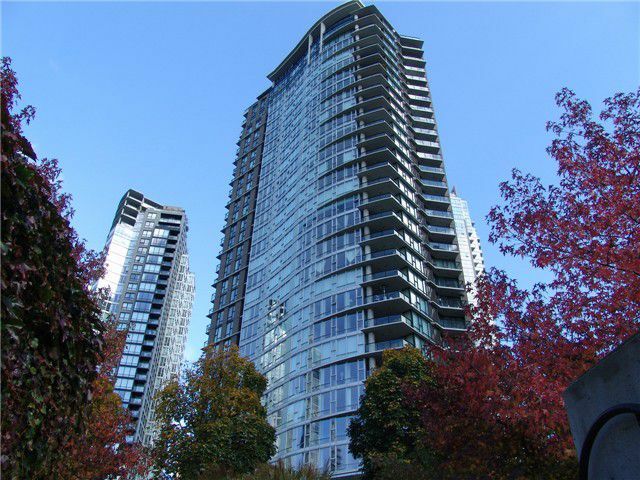 Enjoy spectacular, panoramic views of English Bay, False Creek, George Wainborn Park, city &mountains. 2 bedrooms, den, and 2 full bathrooms! Features include gas stove, SS appliances, granite counters, large insuite storage room & separate storage locker, 24 hour concierge, car wash area & incredible amenities at Club Viva include pool, hot tub, exercise facilities, squash courts, billiard table and party room! Rentals allowed & pets okay with restrictions!